According to sources, the United States Air Force is currently invested in an incredibly ambitious endeavor: dropping plasma bombs filled with charged particles into the upper part of Earth’s atmosphere, as a way of enhancing the reception of radio signals. The project, officials state, would entail sending tiny orbiting satellites known as CubeSats to the ionosphere. These are really early-stage projects, representing the boundaries of plasma research into ionosphere modification. It may be an insurmountable challenge. 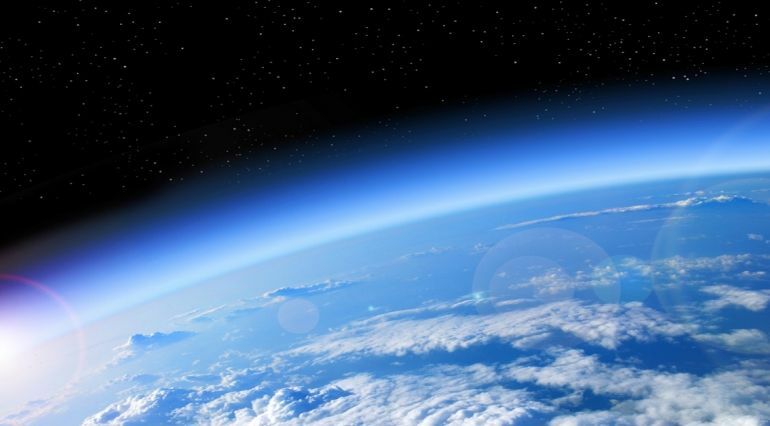 While it might sound a bit crazy, the researchers believe that the initiative could drastically increase the number of ions present in the ionosphere. 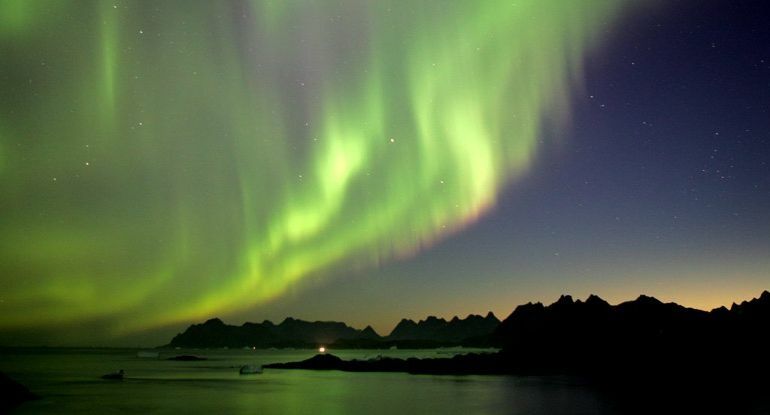 Extending from around 80 km to over 1,000 km above our planet’s surface, this atmospheric layer is responsible for the creation of aurora borealis (or Northern Lights). Additionally, it houses a remarkably high concentration of free electrons and ionic particles that in turn facilitate radio-wave propagation. As pointed out by the scientists, electromagnetic signals that get bounced back the earth’s surface are usually capable of travelling longer distances than those moving on their own. This means that adding plasma ( basically, ionized gas) to the ionosphere could in fact improve the layer’s radio wave-deflecting abilities. According to the team, radio communications function more efficiently at night, because the density of plasma particles in the ionosphere is generally higher during this time of the day. Furthermore, dropping plasma bombs on to the atmosphere could help shield us more solar storms, which are known to affect GPS signals and other networks. The three teams are currently looking for the best possible way to deploy these miniature plasma-bombing satellites to such height. One of the main challenges, the researchers believe, is actually integrating several plasma generators in an already tiny CubeSat. Ensuring that the plasma particles get dispersed in all directions uniformly is another major problem. Working on the project are teams from Research Support Instruments, Drexel University and the University of Maryland. The technique proposed by scientists at Drexel involves a controlled chemical reaction that in turn heats a metal piece to temperatures higher than its boiling point. This, according to the scientists, will cause the metal to react with atmospheric oxygen, leading to the production of ionized gas. The group from Maryland University, on the other hand, is trying to find the best possible way to detonate a small bomb, hoping that the resultant energy will generate electrical energy. As explained by the team, the shape of a plasma cloud actually depends upon the type of explosion creating it. Interestingly, this is not the first time that researchers have attempted to fire plasma particles in the ionosphere. The initiative dates back to the 1990s, when scientists from Alaska’s High Frequency Active Auroral Research Program (or HAARP) used ground-based antennae to send plasma into Earth’s atmosphere. Despite technological advances in recent years, it might still be a while before we can drop plasma bombs into the ionosphere.